We offer bulk purchase & educational discounts. Just contact us with your details for a quote! You can also buy individual licences directly from us. 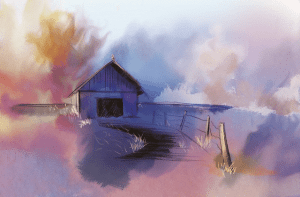 While ArtRage is very easy to start painting with, and most users should be drawing away by the end of their first lesson, there are plenty of advanced features and helpful tricks to learn. The initial introduction should always start with the overall interface and the tools available. Give users a chance to play before getting them to explore the more advanced tool settings, layers and other options. 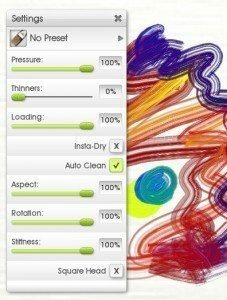 The tool settings and presets can be learnt on the fly, or studied in depth to learn the effects of tapering, aspect, loading, tilt, and so on.Younger children, and people unfamiliar with computers, can also use ArtRage to learn basic computer navigation and GUI (graphical user interface) conventions. Sticker Spray, Gloop Pen and Cloner are slightly less realistic, but very popular. 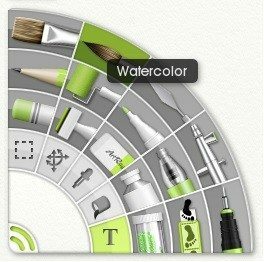 ArtRage offers all kinds of hidden features worth exploring. Depending on the student and the course, you may focus on one in depth, touch on all of them, or never need them. Our forums are also well worth a visit, as they are full of tips, discussions and resources, and a wide variety of artists. 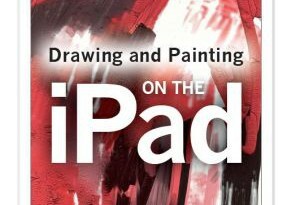 Most traditional tutorials will carry over very well here, and we also have a collection of resources on our tutorials page.The basics for painting an apple [PDF Format File, which requires a PDF viewer – If you do not have one, you can download: Adobe Reader ], sketching a landscape or designing a logo carry over to almost any visual medium, and ArtRage uses the same terminology and behaviours as traditional tools. 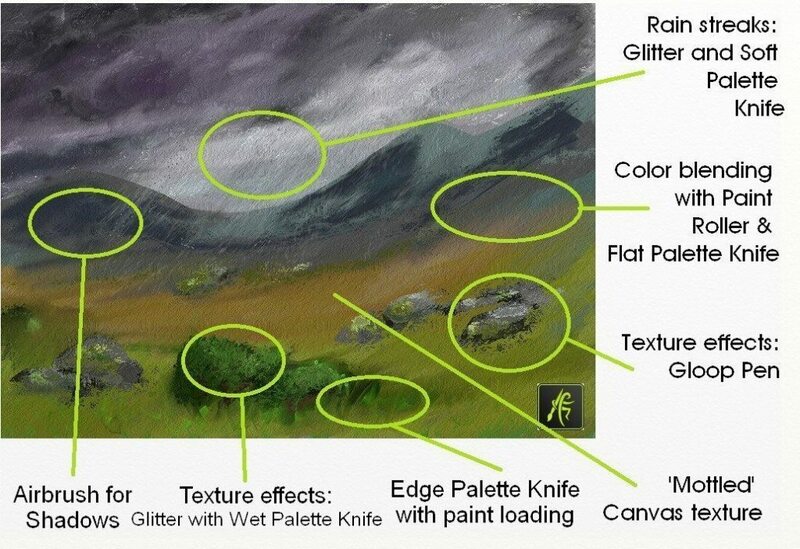 So you can tweak pencil tilt and softness, paint thinners, pressure, bristle softness and dozens of other properties as you draw.Almost any Bob Ross video will work for ArtRage. 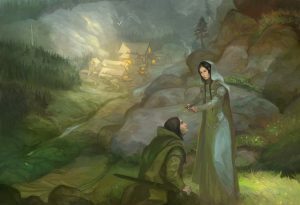 There are also many “speedpaint” or “time lapse” videos of YouTube showing the process of painting specific images in ArtRage. 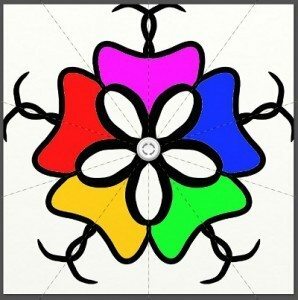 The Stencil, Symmetry and Grid features help teach shapes and perspective, as well as offering a variety of options to a creative painter or designer.Stencils are basically masks in specific shapes. 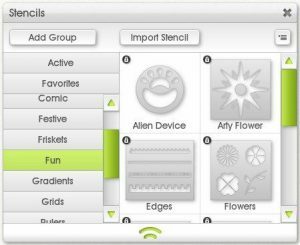 They act like real world stencils and come with a full range of presets, from word balloons to snowflakes to 3D shapes. It’s also very easy to add new stencils from an existing image.The Ruler stencil can be used to measure across the screen in real size units and can be switched between Pixels, Centimetres, Inches and Millimetres and would be useful for explaining unit conversions and DPI (PPI) printing measurements.The Grid allows users to set up a custom grid guide, and the Snap To Grid feature lets them draw straight lines along the grid lines. 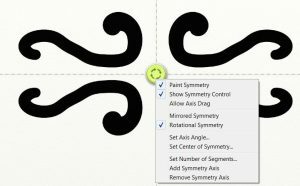 As well as basic shapes, this feature can be used for more advanced graphic design, borders, and fun patterns (such as a labryinth!). Grids also appear on Reference images and can be used for copying a drawing. 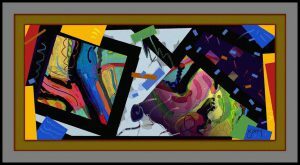 ArtRage Tutorial 5 – Mirror Images Are So Easy! This is an easily missed, but enormously useful option that greatly improves the painting experience. It’s disabled by default because it uses a lot more processing power, but most computers won’t have a problem with the extra memory usage. 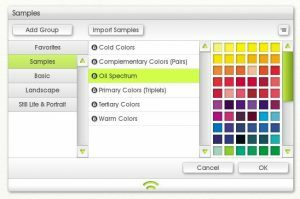 We also have some fantastic users who have created free downloadable resources mimicking a wide variety of traditional media, from oil paint colour palettes to sketching pencils. 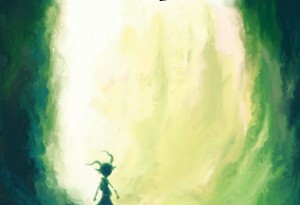 Check the Art Supplies section in the forums. 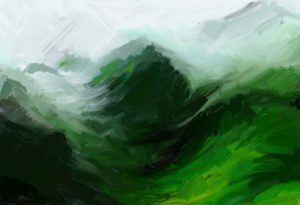 Replay a painting at a different resolution (for example, a small iPad painting could become a much larger painting on the desktop). The interface itself can be customised; most panels can be hidden, moved and resized, or users can switch into the very compact Workbench mode by pressing Enter (and then hide the Workbench to completely clear the screen of tools).The nifty Toolbox feature helps students streamline their workflow for complicated projects and minimise the need to go in and out of menus. 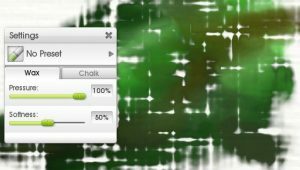 Essentially, it’s a custom menu composed of shortcuts to layers, tool presets, references, colour samples and anything else you might need to switch to regularly. ArtRage is highly customisable, and almost every tool or resource can be adjusted to suit your needs.If you would like every student to use exactly the same resource – whether that’s a specific canvas, tool setting, unique sticker spray brush, or colour palette – you can create and share them as a single package file, which will automatically install itself into ArtRage on the recipient’s computer. This means that you can create custom downloadable packs for specific lessons, or share settings with people who may be struggling to recreate something themselves.Reference and Tracing images are even easier, as you just need to open an image file to use it as a pinned Reference photo or a translucent Tracing overlay.For example, you can find custom presets in the Art Supplies forums for real life paint colour samples, charcoal and pastel brushes, sketching pencils, specific paint brushes… pretty much anything a painstaking traditional artist could ever want. 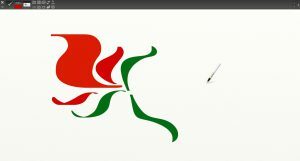 Sticker Variation Tutorial: This tutorial is about making a brush-like Sticker Spray that keeps the sticker (or brush head) pointed in the direction you are moving your mouse. Confetti Sticker Spray in ArtRage 4: This tutorial covers how to create a dynamically lighted sticker sheet and how to use the Variations panel to make a Sticker Spray that acts like you’re sprinkling glitter or confetti. Let’s Paint Mountains!– Oil paint, palette knife and Bob Ross style painting. Herne, S., Cox, S. & Watts, R. (2009). Readings in Primary Art Education. Bristol: Intellect Ltd.
Chapter: “Electronic Paint” – Read excerpt on Google Books. Sangster, M. (Ed.) (2015). Challenging Perceptions in Primary Education: Exploring Issues in Practice. London: Bloomsbury. Chapter: “How might the iPad encourage risk” – Read excerpt on Google Books. 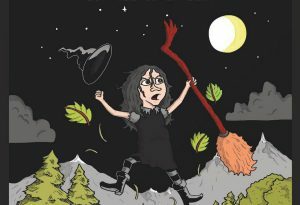 Cindercast: A Tale of Tides is an illustrated young adult novel by Michael Blackbourn, who talks about his book in his Featured Artist interview.“Explodera”, written by Nina Bay and illustrated by Jonas A. Larsen is a Norwegian children’s book series. 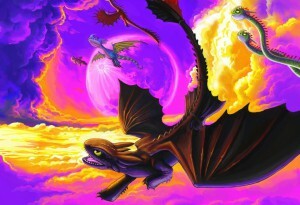 Learn more about the illustration process in his interview here.